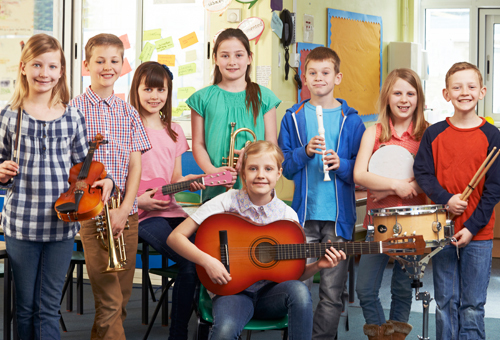 "I firmly believe music education is essential for children in their early formative years, as positive effects of music on cognitive, academic, social and artistic skills are now well documented. 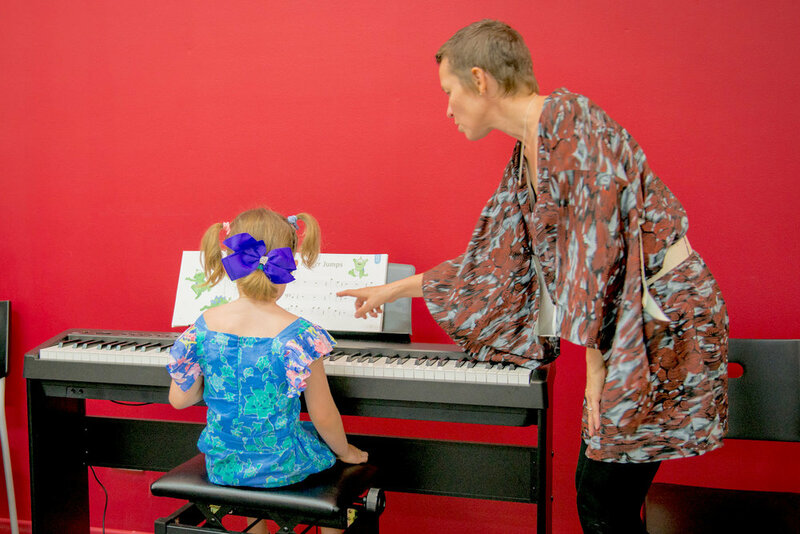 I have two children who are under tutelage of Mrs. Pik Kong of Forte Music school, for more than two years. Pik is one of the most committed and passionate teachers I ever seen, in any field. She established good rapport with my children who are now looking forward to their weekly lessons with her. 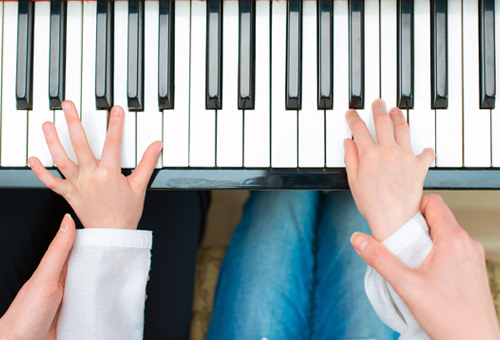 My older child attends private piano lessons and my younger child is doing the Piano Key Course. 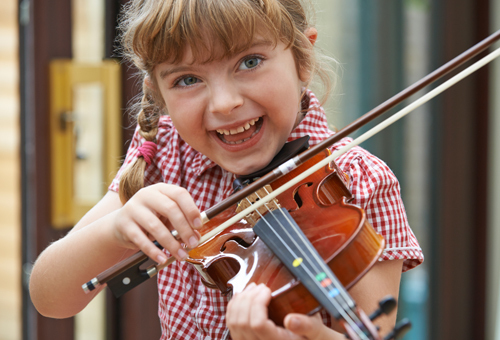 I highly recommend Ms Pik Kong of Forte Music School,Mt Waverley if you're seeking superior music education." "We are very happy, our children are happy and you two should continue the great work and customer interaction. It is extremely satisfying to go to a place where you feel comfortable from the moment you step in and the service and product is excellent. 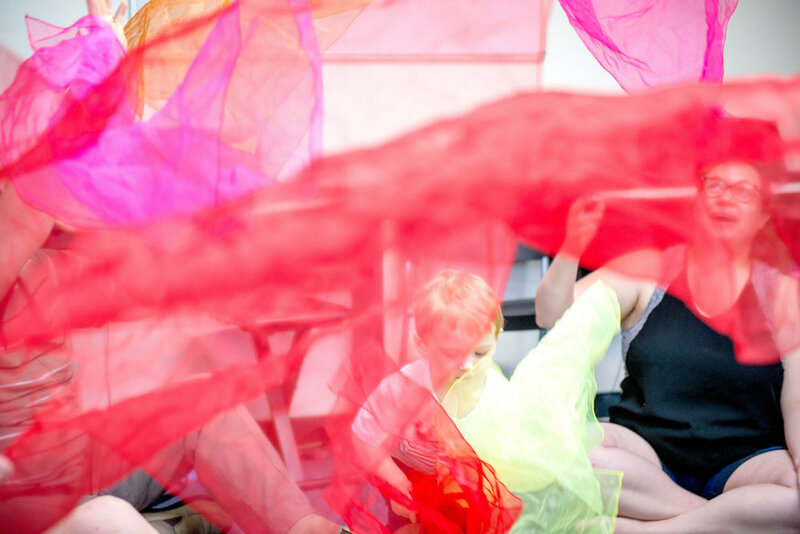 I love it that I get to learn with my child in the classes, and they love my being there with them." "Your friendly and welcoming and professional nature makes the place a pleasure The rooms are always clean and tidy." Thank you for making me feel so welcome at Forte. I've really enjoyed my time teaching at the school. Everyone works together as a team and I'll really miss coming in on Mondays. Forte is a wonderful, inspiring and friendly school and I wish you all the success for the future. "All the staff at Forte are extremely welcoming and friendly to everyone and make you feel at home. My child gets so much from the lessons and looks forward to coming each week. Everything about the Music is Fun class is great. 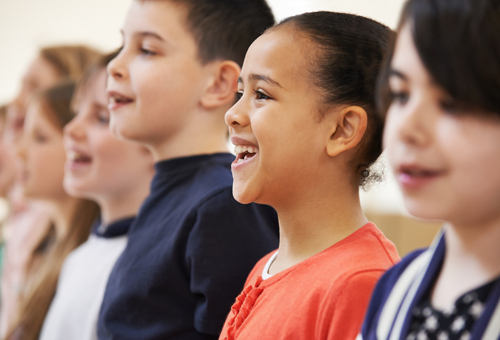 It teaches the basics of music in a way that is fun and easily understood by children." 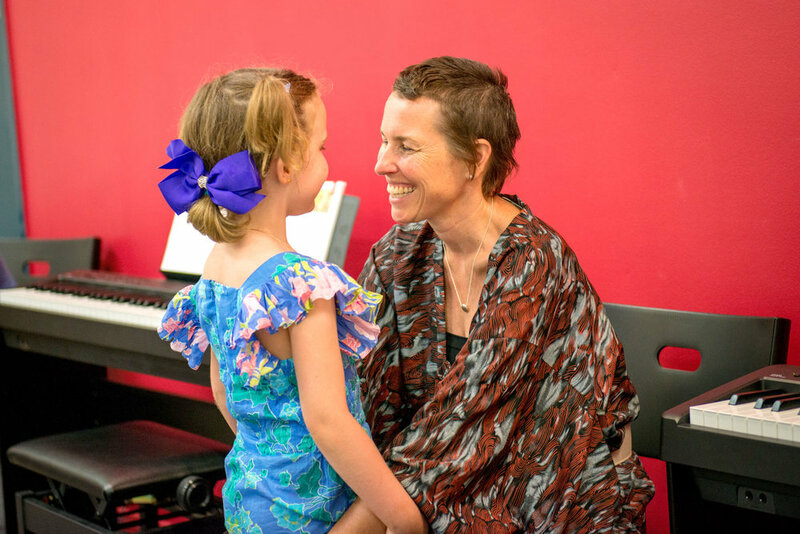 "Forte Music school has surpassed our expectations in all aspects - Pik and her teaching material is as top notch at it gets. 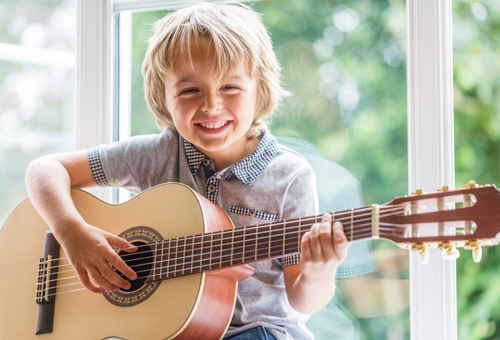 The kids get involved through play and activities...music is learned through tunes, jingles, charts, little play activities and a sense of music instead of boring books. 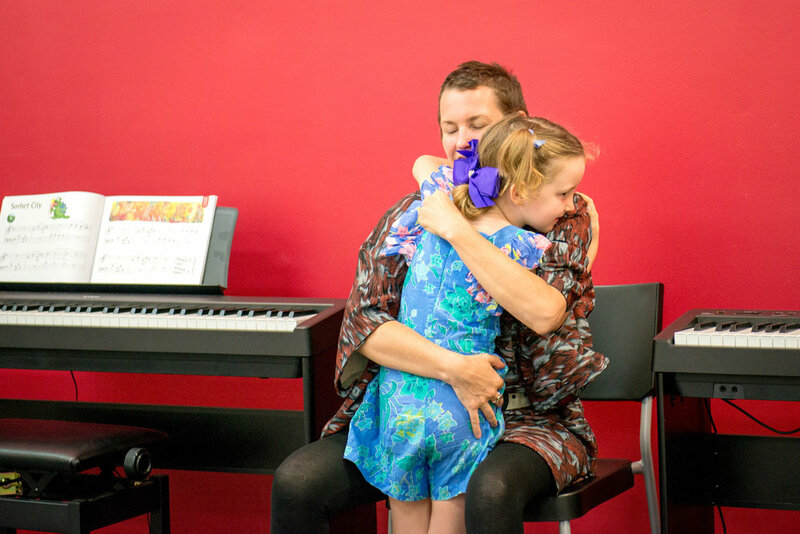 My daughter loves going to Pik's music class!" "Always greet with a smile and teacher handles our son very well despite his (our son’s) over enthusiasm at times."